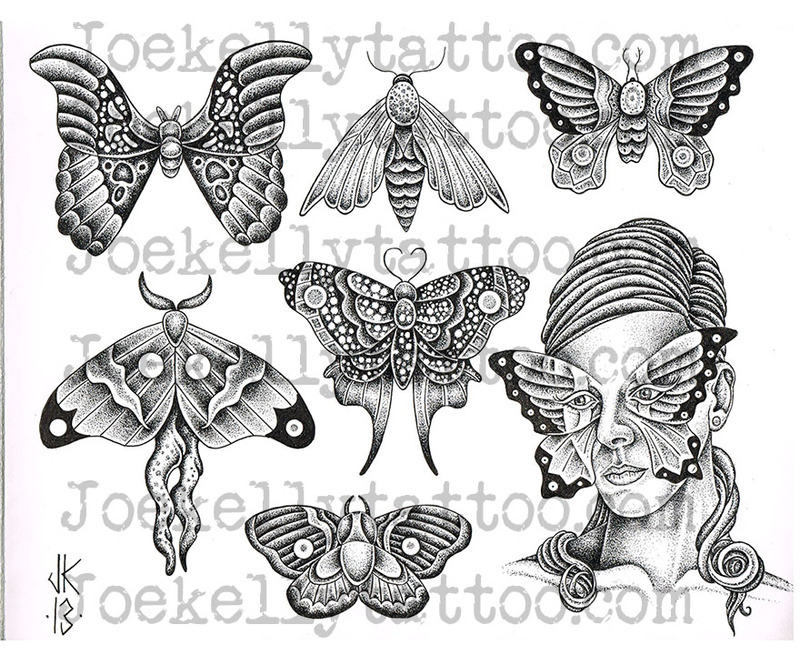 Joe is offering half off on any of these new stipple designs. Call the shop or email Joekelly77@gmail.com if interested. Thanks for looking.